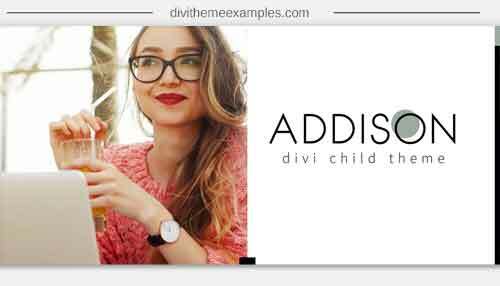 A premium Divi child theme for Lady Bosses worldwide released by Lesley Bernal of A Girl And Her Mac. 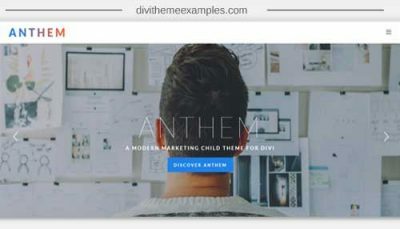 This child theme is not very suitable for beginners, unless you’d like to purchase to learn from or reverse engineer. 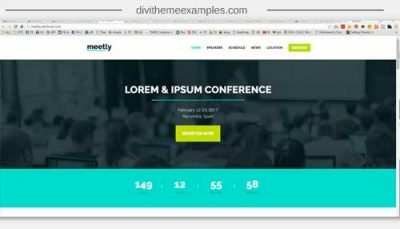 Buyers should be familiar with Divi and WordPress, have a basic knowledge of HTML and CSS (I’d say I’m intermediate, not advanced), and know how to use a developer browser tool (i.e. Chrome Inspect). If you’re a developer or coder who would rather not design then this is perfect for you! 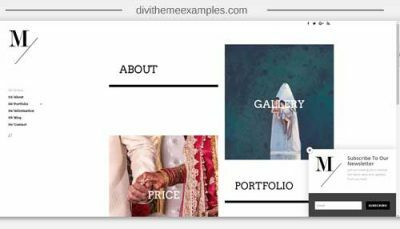 Single posts are not using the Divi builder, so no shortcodes in your blog posts if you ever leave Divi! Great for bloggers, lots of attention to single posts and the blog grid!